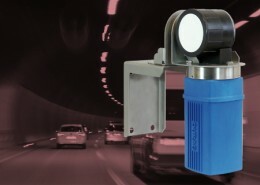 The air flow monitoring system measures the longitudinal air flow at 2 points in a tunnel cross section. 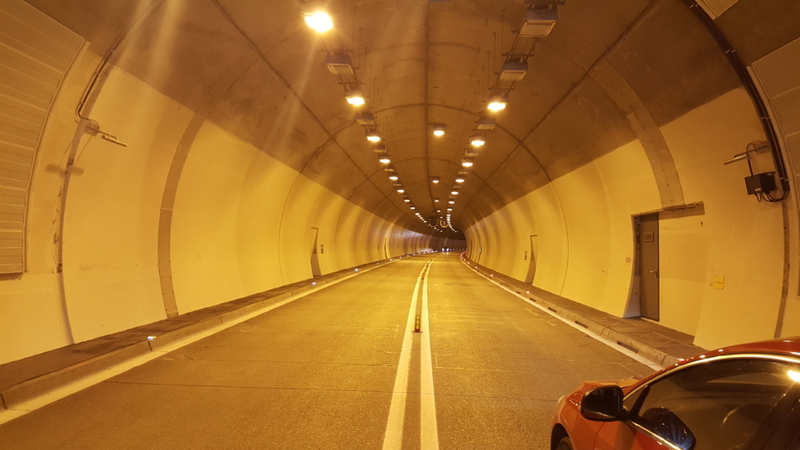 The method allows to optionally remove all electronic components from the tunnels driving area to maintain a measurement also under high temperatures. 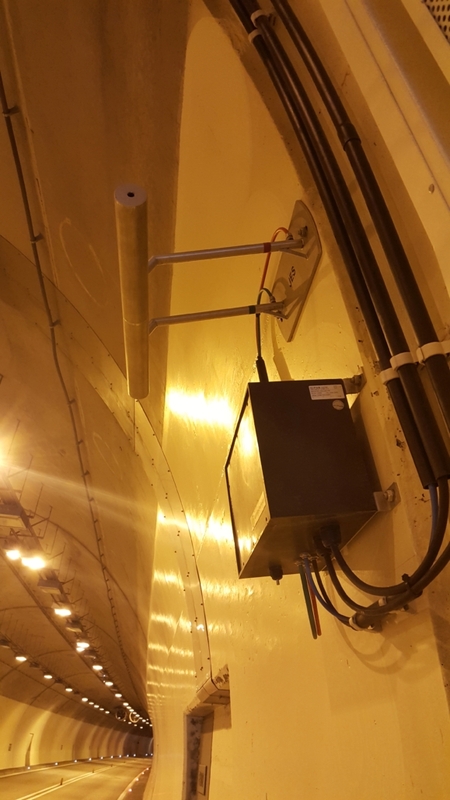 Two differential pressure pitot tubes are mounted on opposite tunnel walls. 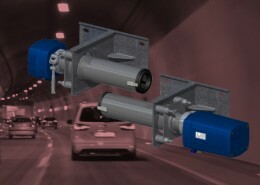 Measuring the air flow at 2 points allows to calculate a representative average air flow over the tunnel cross section. 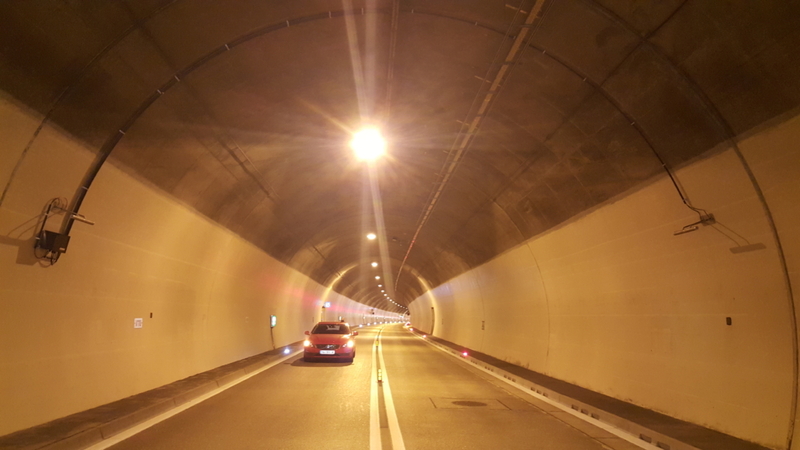 An air flow in the tunnel generates a dynamic pressure on the side of the pitot tube facing the flow of air while on the other side only the static pressure is present. The measured differential pressure is used to calculate the air velocity under consideration of the also measured temperature. The values of the 2 measuring points are then averaged. 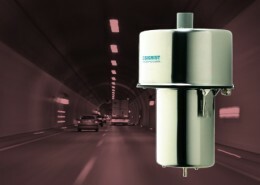 Following outputs are available: air velocity, direction of air flow, air tem-perature. Would you like to request a quote for any of our products or services? Please click below and leave your details. We will contact you as soon as possible. 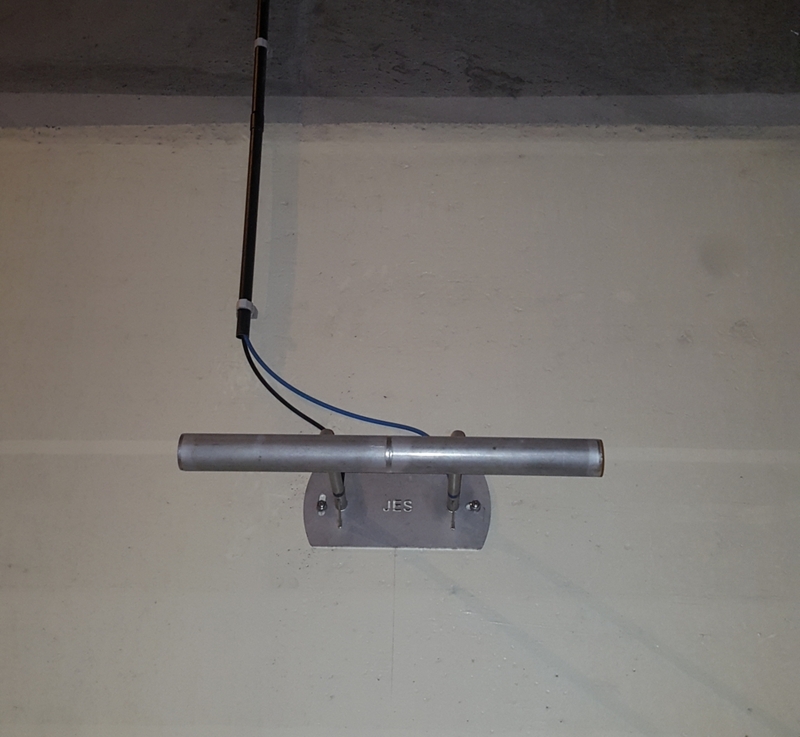 Pitot tube A is mounted on the right lane in positive direction of flow. Pitot tube B is mounted on the left lane in positive direction of flow. 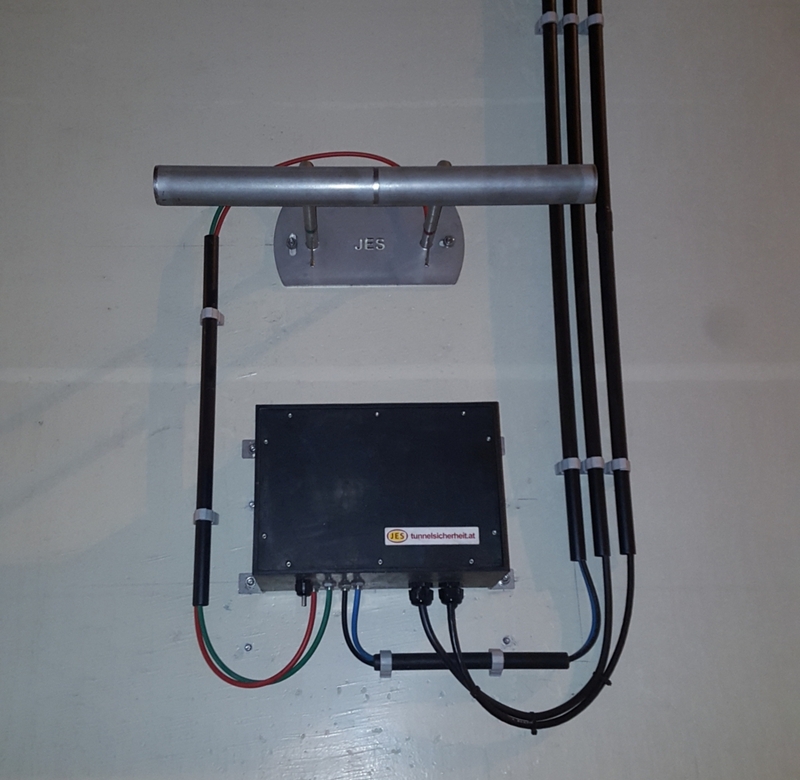 The pitot tube are pneumatically connected to the terminal boxes by hoses. 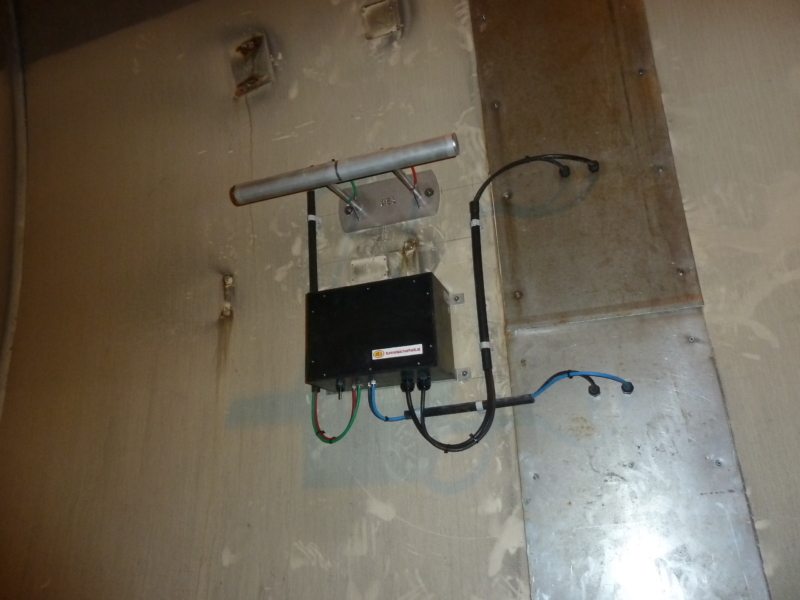 The terminal box accomodates the differential pressure transducers and a temperature measurement. 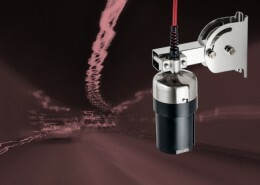 It is connected to the evaluation and control unit by a RS-485 bus cable. The evaluation and control unit collects the measured values of the differential pressure transmitters and the temperature measurement and processes the. The measured values are provided via RS-485 MODBUS RTU interface or optionally via analogue outputs and relay contacts.